When you join us in Morelia – we know you are going to want to see a lot of the city and surrounding areas. You should! A couple of days is just not enough for most of our visitors. 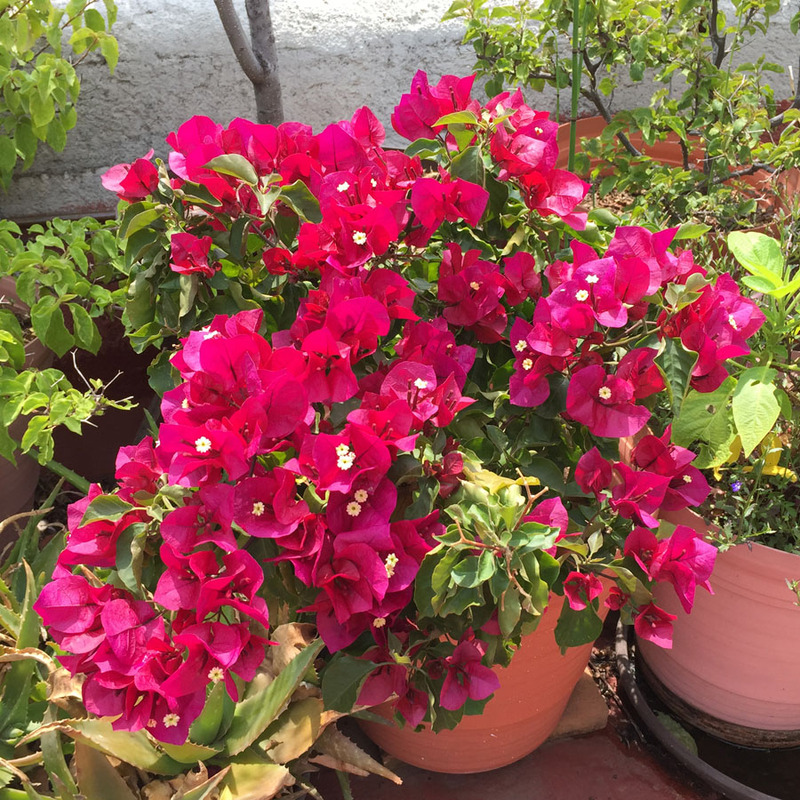 They often stay a week or more and return when they realize that the Bajio (the Central Highlands of Mexico) has a lot to offer for visitors who want to explore and learn about the culture and history of Mexico. But, after a day of walking, visiting historic sites and seeing the sights – you will want to relax and just enjoy some time to unwind. 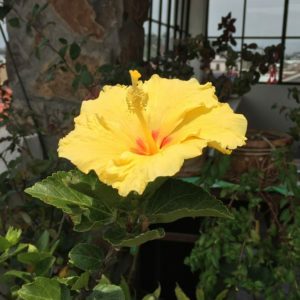 Casa Xola has what you need. 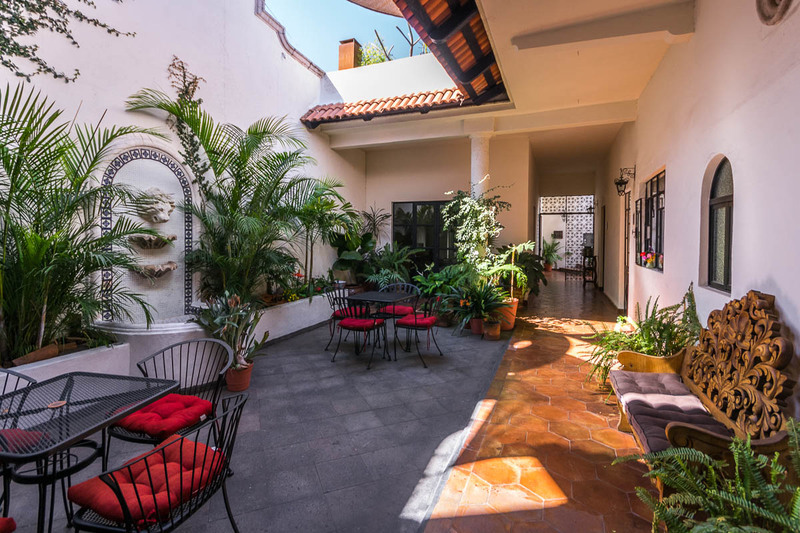 The patio on the main floor is a good place to sit and chat, bring some food from a local restaurant, or catch-up on your email and social postings on the Internet. Or maybe you want a more laid-back time – with friends or a book. 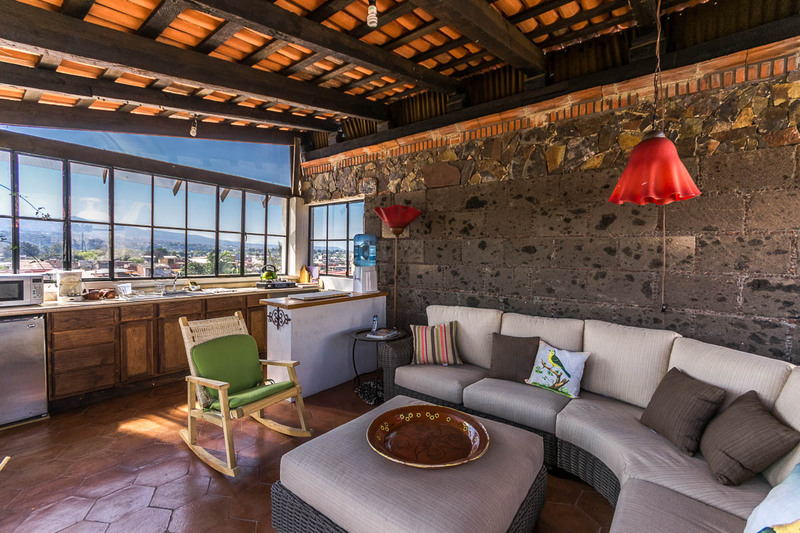 Our rooftop guest area includes a microwave, sink, and small refrigerator for you to chill a some juice for the afternoon or bottle of wine for the evening. 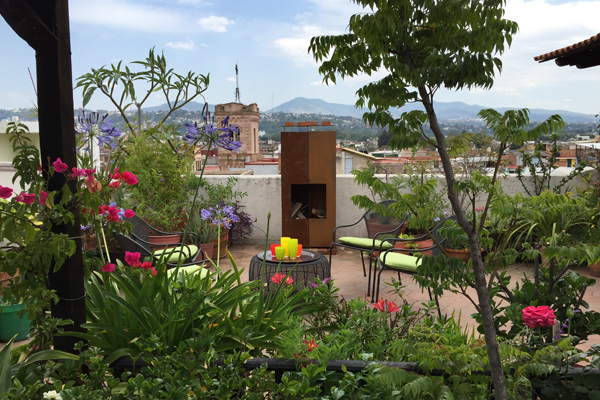 There is also a chimenea (Mexican fireplace) with chairs and table in the garden – with a sweeping view of the city that is a great place for evening conversations. And yes, Morelia has a great climate for flowers and our garden has many plants and flowers that are representative of our area. So, while you are here, take a little time to look around and enjoy.